How's your "Lunch Ideas" Pinterest board looking these days? 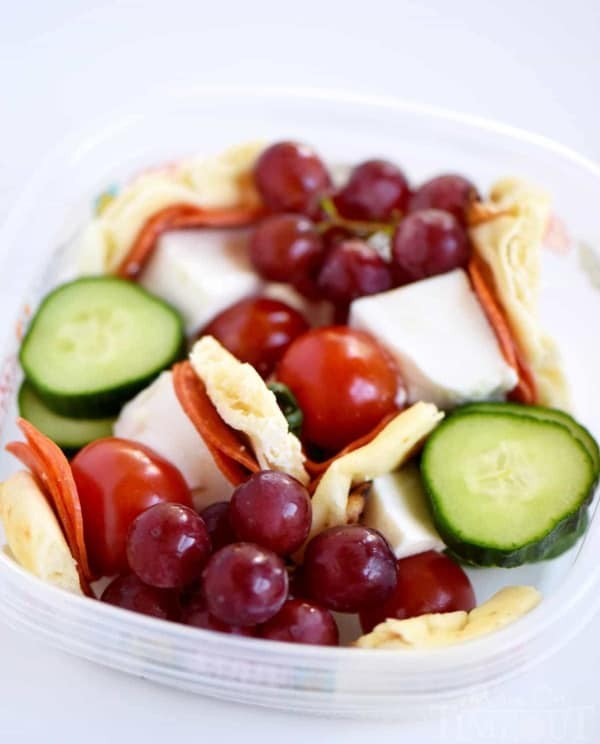 With back-to-school season creepin' around the corner, you've probably been a pinning beast, saving lunchbox recipes and snacks. Well, we have eight more recipes for you to consider. 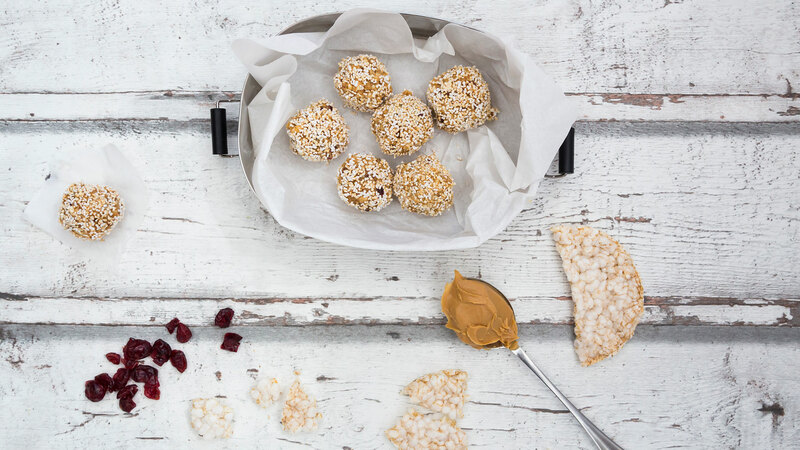 From oat bars and cookie bites that'll give the kids energy to power through the day to kid-favorite meals (yes, we're talking about pizza) and freeze-ahead snacks, this list of lunch snack recipes has it all. Bonus: They're all incredibly easy to make. 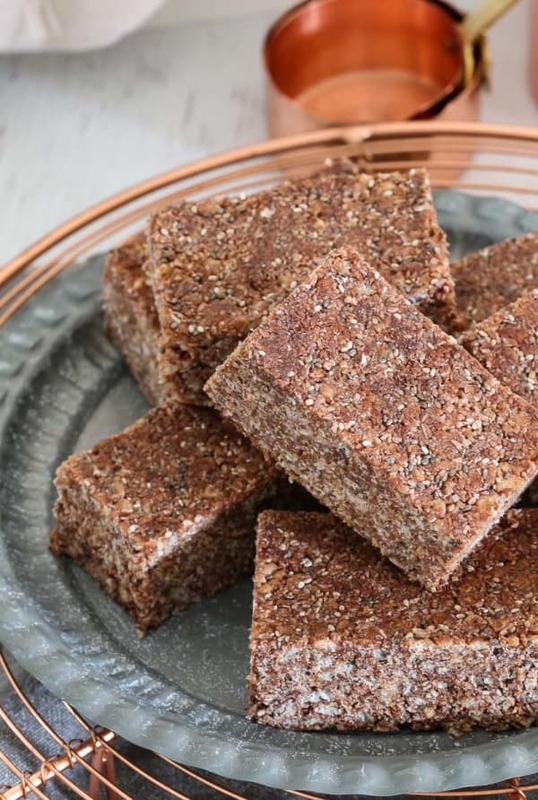 Fool the kids with these coco-pop bars made with honey, chia seeds, cacao powder and coconut oil. They'll never know the difference — and won't hesitate to scarf these bars down. These gluten-free snacks are basically mini quiches — and they make a great addition to any lunch box (including yours). The best part is these tuna cheddar bites reheat well, so feel free to prepare over the weekend and freeze. 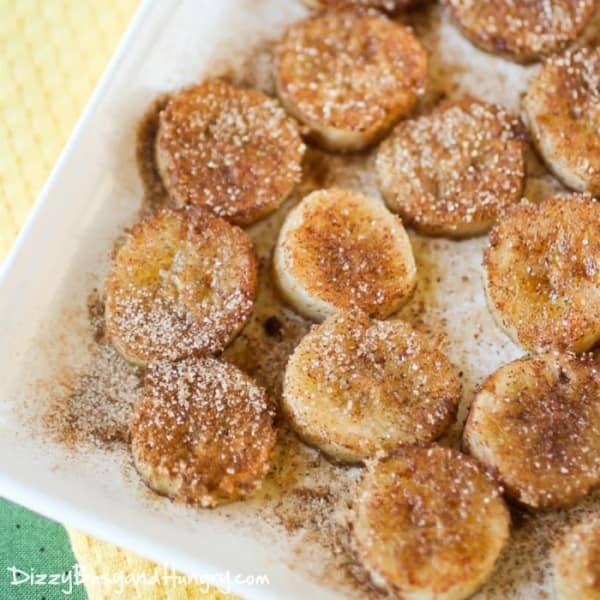 Found yourself with a few overripe bananas, but don't know what do with them? Don't throw them away; use them in this recipe. These pan-fried cinnamon bananas require just three ingredients and take 10 minutes to make. Do you sense a theme? 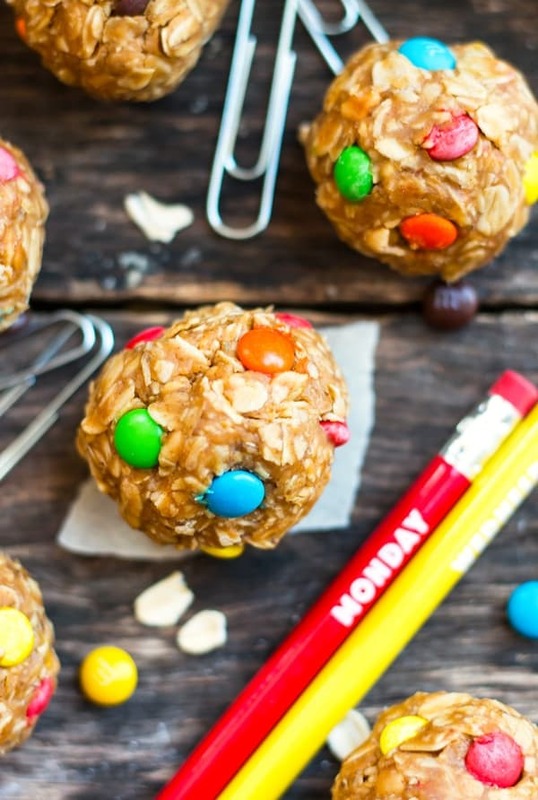 Yep, we're all about good-for-you snacks around here, and these monster cookie bites are no exception. They're vegan and gluten-free, require few ingredients and take just 10 minutes to make. 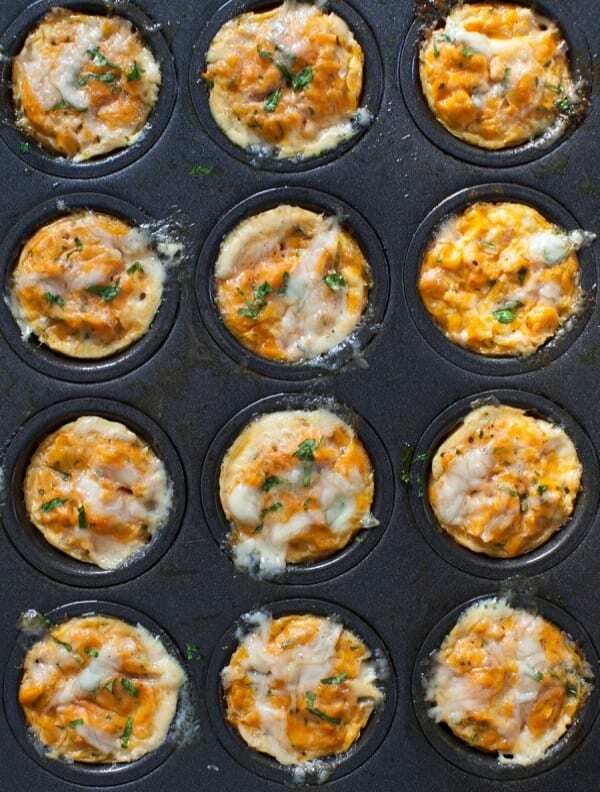 We were on a roll, but these pizza muffins stopped us in our health-first tracks. Reserve them for Fridays as an end-of-the-week treat or pack in the kids' lunchboxes sparingly. They'll thank you later for the fun little surprise. You can also enlist them for help — this recipe is that easy to make. 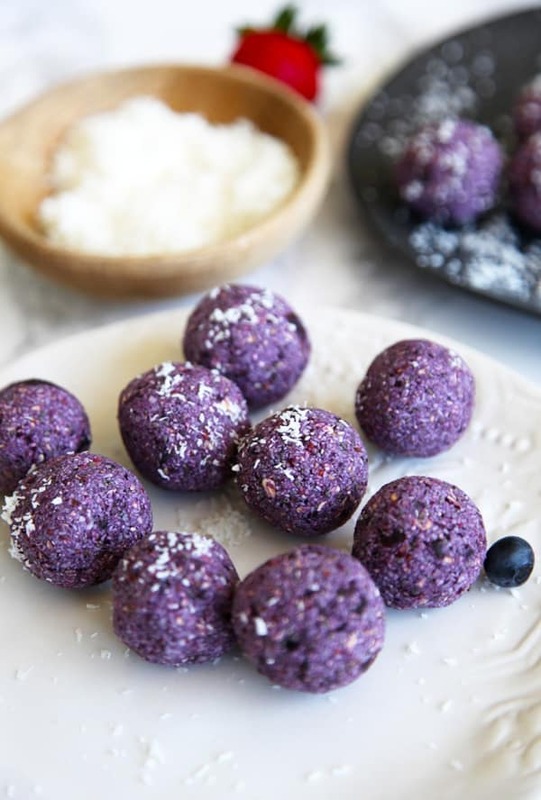 Another snack you can make on Sundays and keep in the freezer to serve throughout the week are these berry bliss balls, which are made with berries, coconut, dates, chia seeds and oats. 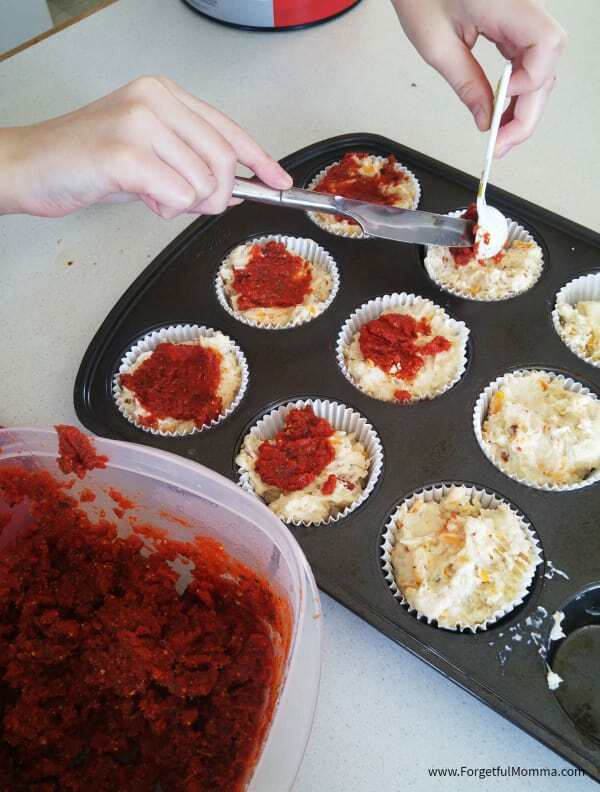 Like the pizza muffins, they're easy to make, so enlist the help of your little sous chefs. Need the kids to eat more veggies? 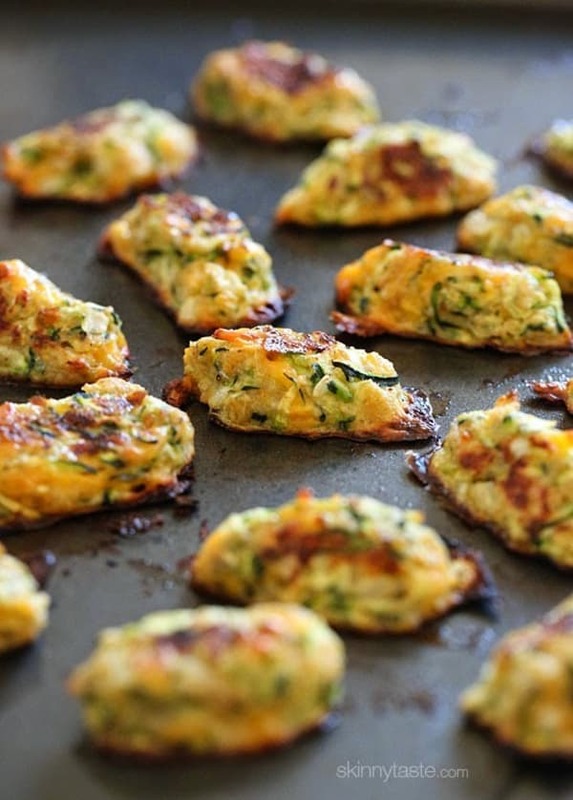 This zucchini tots recipe will totally deceive them. They're made with shredded zucchini and plenty of cheese and are perfect little bite-size treats to toss in the kids' lunch boxes. You can't go wrong with kabobs: They're tasty and fun to pull apart and eat. And this pizza kabob elevates the traditional meat and cheese kabob. This post is sponsored by Applegate®.